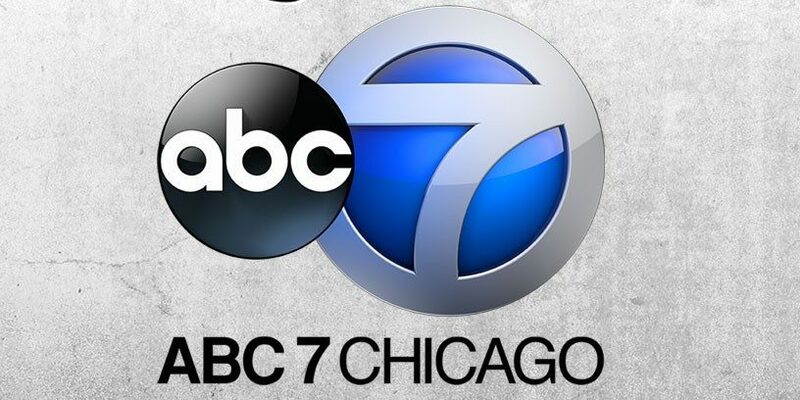 Practice founder Jeremy Bergen, MS, LCPC was recently interviewed by ABC7 Chicago for a segment on how people use social media to express grief and find bereavement support from family, friends, and even strangers. ABC 7 reporter Will Jones interviewed Jeremy to get his insight on the pros and cons of using social media to grieve, and also to understand why people are drawn to expressing their bereavement in such a public forum. Jone’s story centered on local Chicago woman, LaSandra Hutchinson, who started a youtube vlog shortly after her husband passed away leaving her a widowed mother of 4 children. LaSandra found a powerful way to connect with others through her videos on youtube while also processing her own grief over the loss of her husband. Check out the link below for the full article plus video of the news segment to learn more about LaSandra’s story and also featuring Jeremy’s insight into how people greive in the digital age. Jeremy Bergen, a psychotherapist specializing in grief therapy at Bergen Counseling Center in Chicago, said social media has changed the grieving process. “It’s impacted it in a very large way in the sense that it has provided a platform for people to share that experience,” Bergen said. Bergen said everyone grieves differently, but getting your emotions out is most important. For some, social media is not only a way to share experiences, but also to find encouragement. Visit LaSandra’s YouTube channel “Grace & Grief” to watch her videos.